Haven't posted pictures from my Instagram in a while, so here it is now! Hope you like them! These super high sparkly platform boots are just too pretty! & Super comfy too! 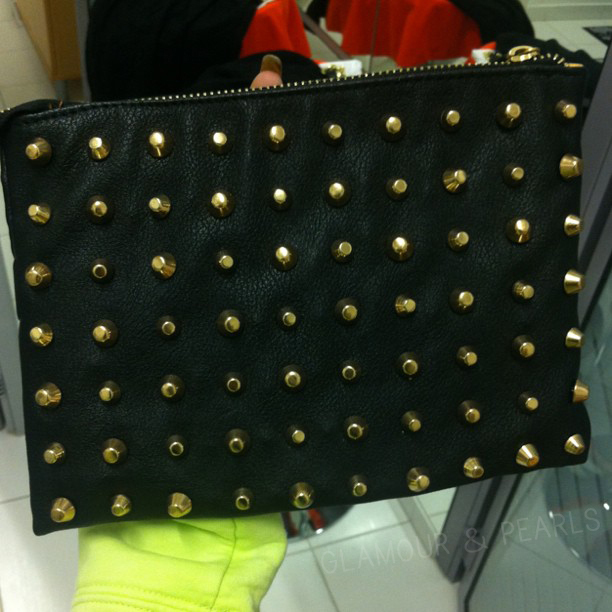 I recently bought this badass studded wallet from ZARA. 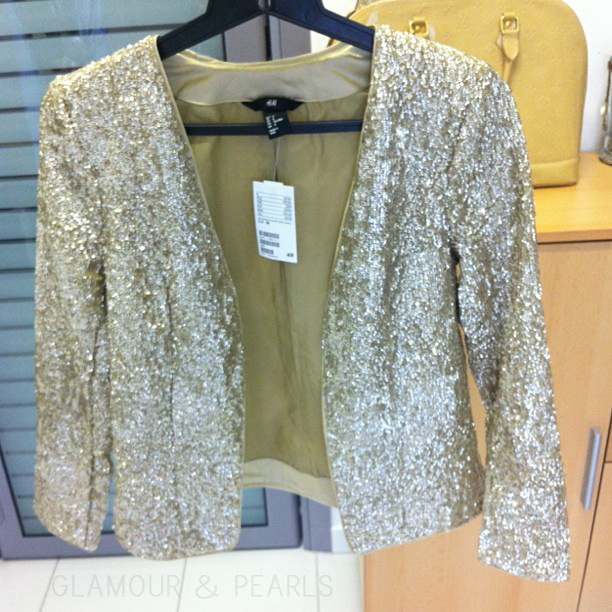 It is such a statement piece!